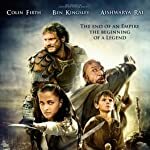 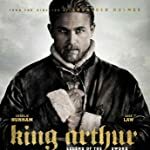 Guy Ritchie's King Arthur: Legend of the Sword (2017) is not the first movie about the legendary British leader who, according to medieval histories and romances, led the defence of Britain against Saxon invaders in the late 5th and early 6th centuries AD. 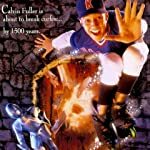 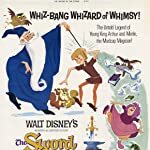 King Arthur, Camelot, the wizard Merlin, Lancelot, Arthur's wife Guinevere, the sword Excalibur, the Knights of the Round Table, these are some of the ingredients of the popular legend. 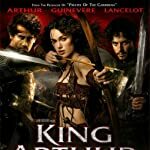 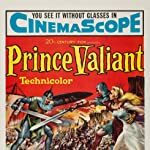 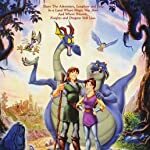 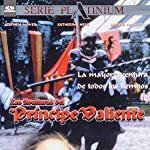 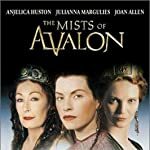 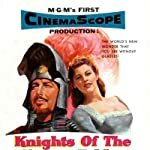 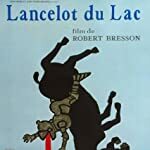 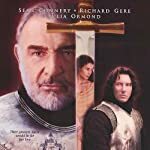 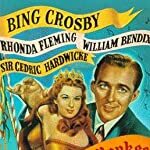 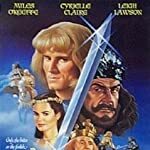 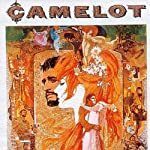 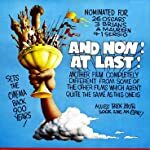 What is your favorite film about the Arthurian Legend?